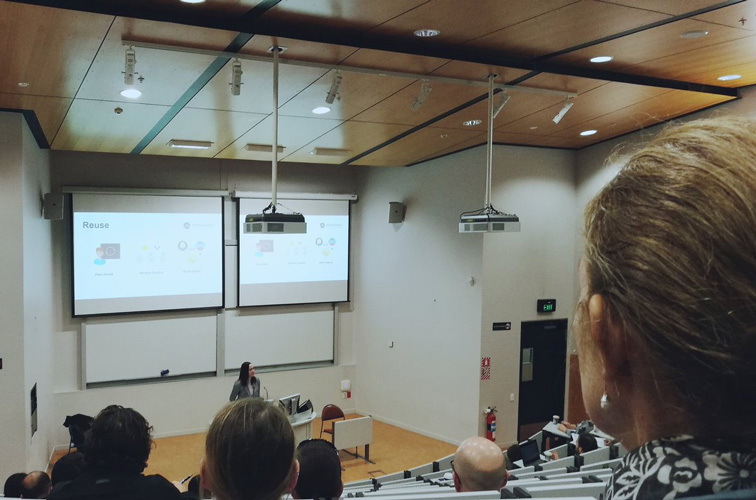 Last week, Konstantina Vasileva—a PhD candidate from the School of Psychology—attended a Research Bazaar (ResBaz) at Victoria University of Wellington, an event designed to build the awareness of digital capability research across the University and Wellington. If research is “formalised curiosity”, data is the tool which makes sure that we are not just curious but also capable of collecting systematic evidence and being accountable for our pursuits. Whether you are a scientist, marketer working in a commercial organisation, data journalist, or a researcher in the humanities: it is essential to know the right tools and techniques to analyse and interpret data (and hopefully turn it into a compelling narrative). In just two days (plus another day if you signed up to learn about Software Carpentry) ResBaz Wellington created the perfect playing ground for curious researchers from a wide variety of fields. 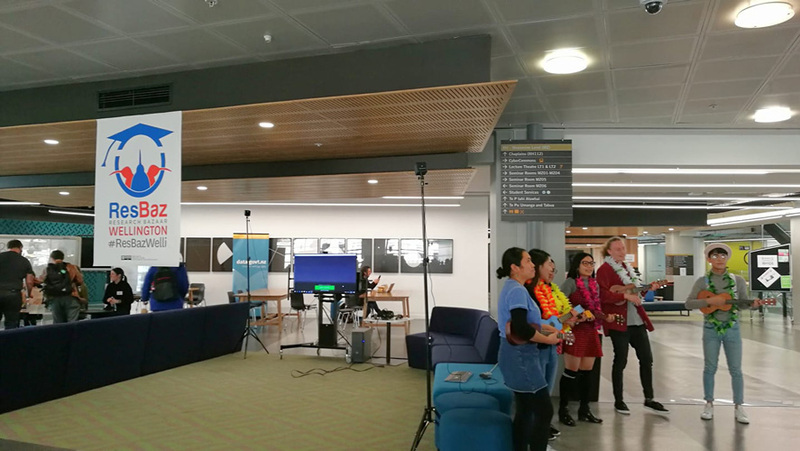 It is not every day that you get coffee breaks with ukulele songs, data board games, 3D printing and VR between practical workshops, research case studies and insightful tips by both academics and data pros applying their skills in journalistic and commercial projects. Apart from the breadth and depth of the covered topics, as a newcomer to Wellington (three months in—just in time for the whale! ), ResBaz was a fantastic opportunity to get to know the local research community and meet fellow data nerds (in the best sense of the word). ResBaz covered a variety of topics: using data science for visualising character networks in literature, turning your passion for data into a drive for successful commercial projects, supporting science projects and open data, creating video abstracts for your research, thinking both critically and creatively about visualisations and turning data into a compelling narrative. I decided I would prefer to spend much more than two days on R and Python [tools for data analysis], so instead of the practical CODE sessions, I decided to focus on the LEARN electives. Days later, I am still going through all the browser tabs with new tools, information, articles and interesting organisations, plus a new book reading list lined up. The nice people from FabLab Wellington spent the second day of ResBaz talking to participants about 3D printing and even providing us with printed models. I got myself a brain (no pun intended) and other researchers opted for DNA spirals and even lab equipment! 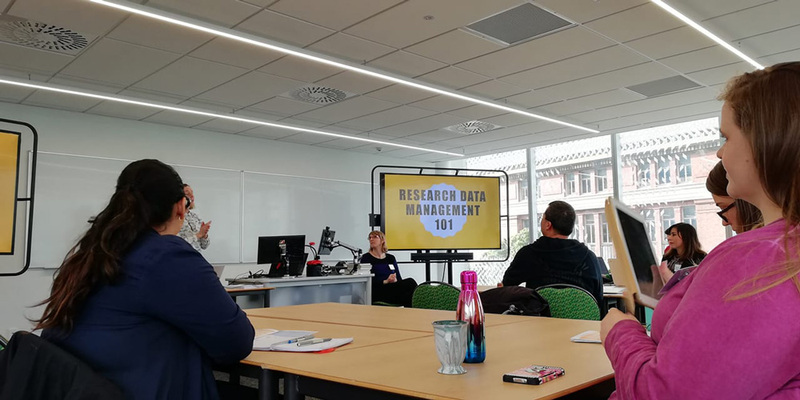 Read more about Konstantina’s experience of ResBaz Wellington on Medium. ResBaz began as an initiative by University of Melbourne and has now spread to several locations across Australia and New Zealand (+ a European hub at Oslo). This piece was originally posted on Medium and has been reposted on myView with permission from the author.